Home › Current News › “What Are You, Christmas?” – A NEW Song By The Silvers! Download FREE Until December 31! 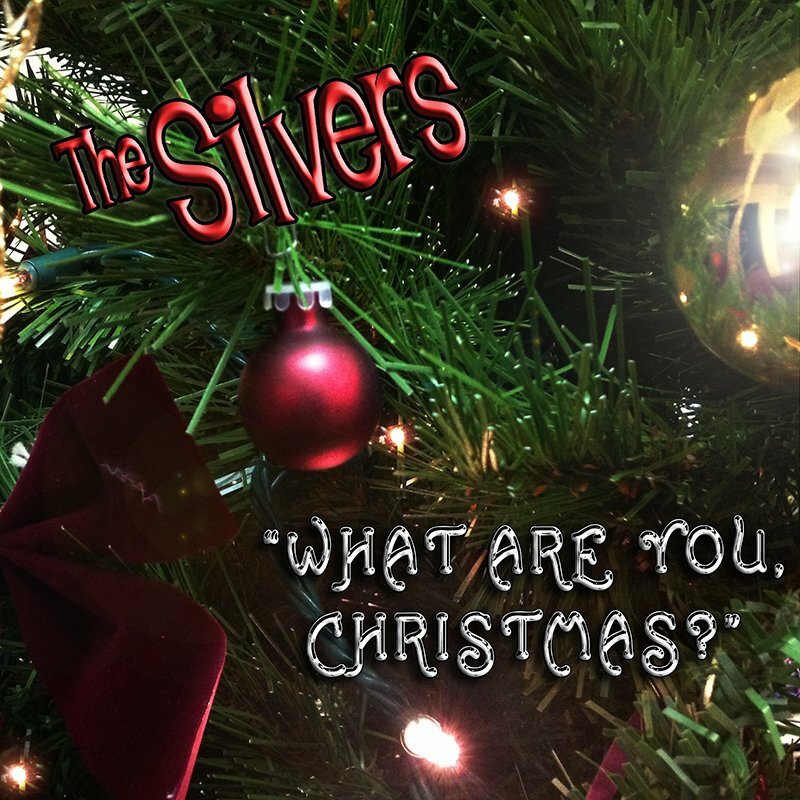 “What Are You, Christmas?” – A NEW Song By The Silvers! Download FREE Until December 31! Don’t miss your chance to download this FREE Christmas song by The Silvers by right clicking on the link above to save it to your computer. It will only be available through December 31.
may also be downloaded as a CD cover. Be sure and print it 5″ x 5″. ‹ Silver Laughter – Fooling Around! If you haven’t done so already, be sure and download this new song by The Silvers!